Health minister Greg Hunt has announced a new review of natural therapies and private health insurance. The review will be led by the Commonwealth's Chief Medical Officer Professor Brendan Murphy with the support of an advisory panel of experts, including Associate Professor of Public Health Jon Wardle from the University of Technology Sydney, and the National Health and Medical Research Council (NHMRC). The panel will also include other experts in natural therapies, consumer representatives, and experts in private health insurance, medicine and allied health. Mr Hunt said the review will assess any additional available evidence for natural therapies, undertake public consultation and provide advice to government on whether certain natural therapies should be eligible for subsidy through the private health insurance rebate. As a result of the previous review, a range of natural therapies and treatment were removed from coverage under private insurance policies qualifying for the government's rebate, including Alexander technique, aromatherapy, Bowen therapy, Buteyko, Feldenkrais, Western herbalism and homeopathy. According to Mr Hunt, the government "has listened to the views of the sector that there is additional evidence for certain natural therapies since 2014-15 and this updated review will enable formal consideration of this." He said the government has committed up to $2 million to support the review. 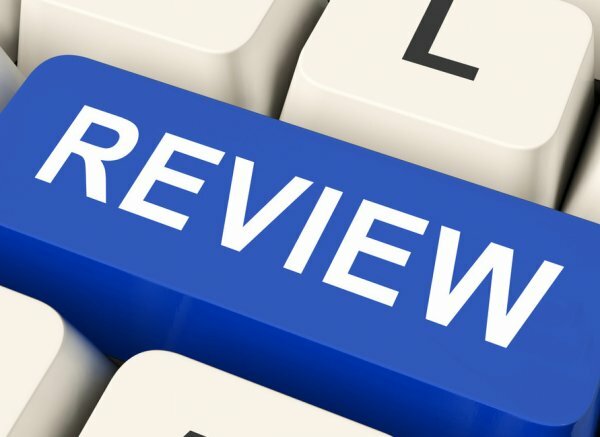 This updated review will commence in mid-2019 with the final review report to be provided to Government in 2020.